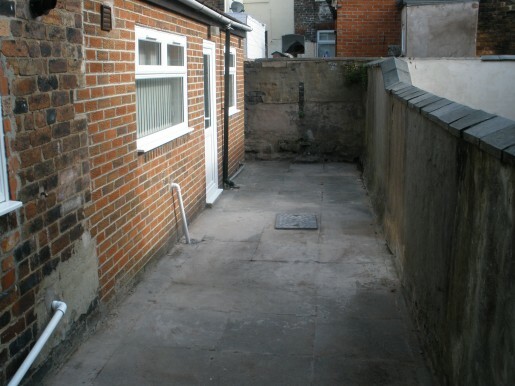 We are happy to offer this excellent 5 bedroom mid terraced property to let. 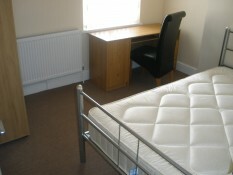 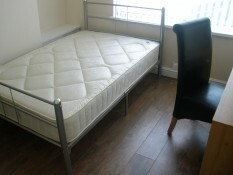 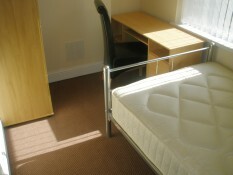 Located in the heart of the University Quarter. 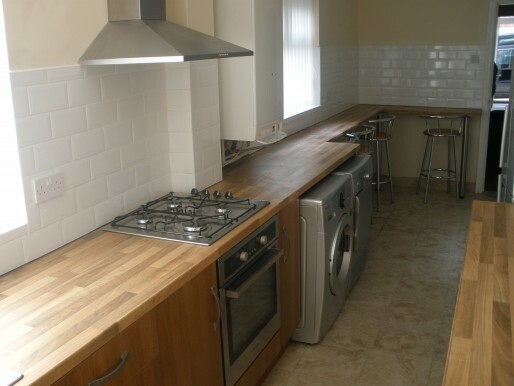 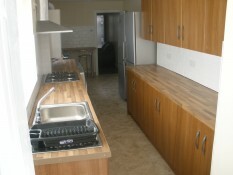 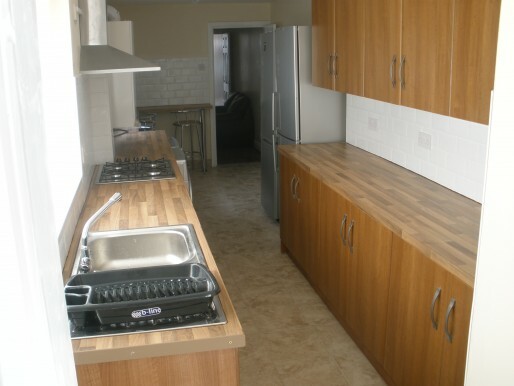 This property offers students a modern interior with high quality mods and cons. 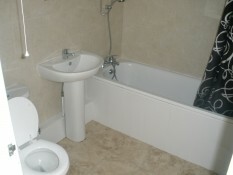 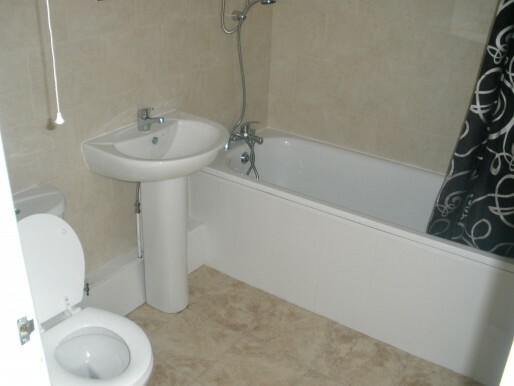 The property has a bath / Shower room but also a WC in addition. At Stoke Property Shop we have a vast database of student accommodation, this particular example may not necessarily be available at the time of reading. 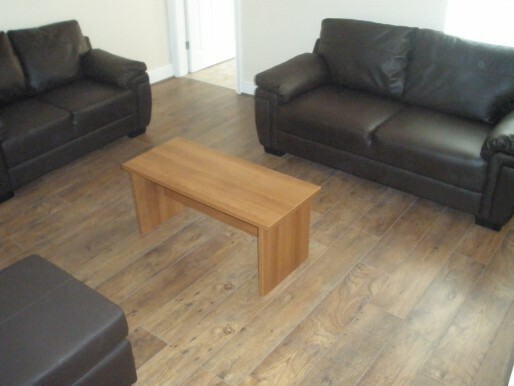 To enquire about this property or to find out about more student properties then please REGISTER or contact the office on 01782 747472.